KABUL: The latest consultative meeting, chaired by Second Vice-President Mohammad Sarwar Danesh approved amendment draft to be brought at the electoral law, his office said Monday. Various important issues such eligibility to the independent election commission membership, type of appointing the members, heads, deputies and secretaries of the IEC, employment of permanent and temporal staff, conditions related to the district and village councils membership, and many other issues related to the election and candidates have been discussed in details during the four day meeting ended on Monday, the statement added. 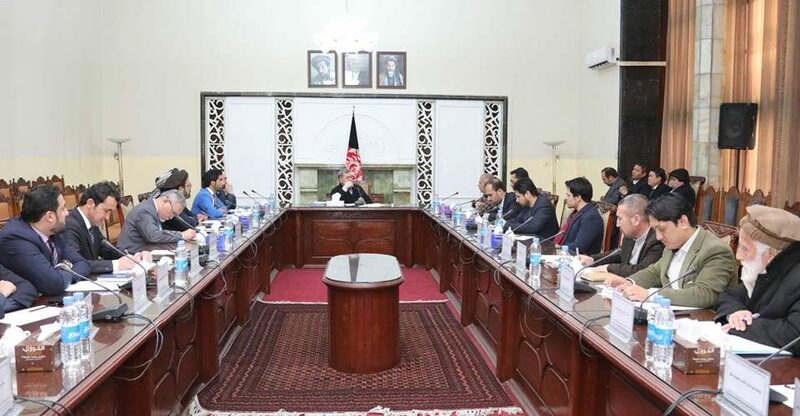 The meeting with an overwhelming majority of the members approved the draft law of the election and resolved that the amended drafts to be sent to the government cabinet of the government of the Islamic Republic of Afghanistan for final procession, the statement concluded.